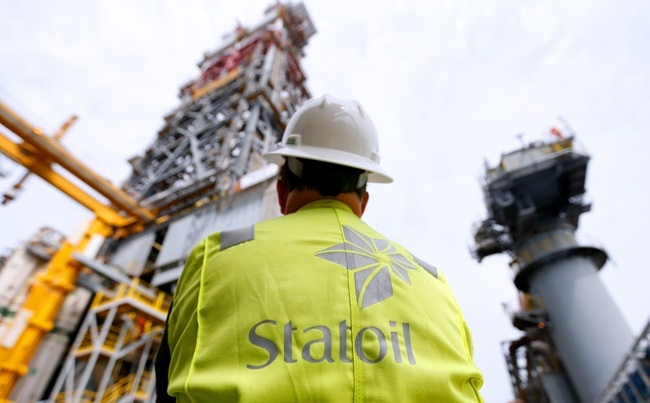 Statoil is set to increase its stake in four licences, including the Wisting Discovery on the Norwegian Continental Shelf (NCS). 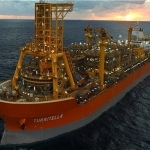 The transaction with Tullow Oil, makes Statoil the biggest equity holder in the Wisting discovery, the only large finding in the Hoop area of the Barents Sea. “This transaction reflects our strong belief in the exploration potential on the Norwegian Continental Shelf and our commitment to create value in the Barents Sea,” Statoil’s senior vice president for exploration in Norway and the UK, Jez Averty, said. 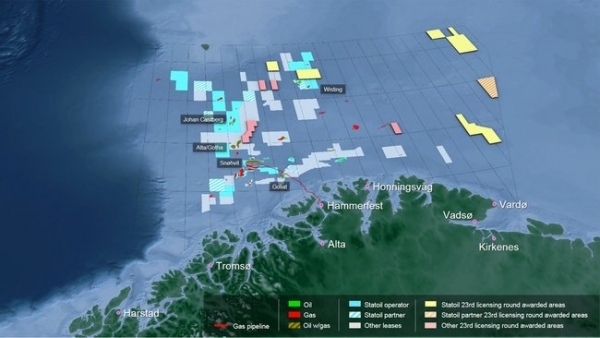 The Norwegian oil and gas company already counts on a substantial exploration portfolio in the Barents Sea, following a series of licensing rounds and transactions with other oil explorers. 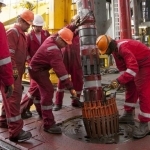 In the Hoop area, it already holds a strong position, but hopes to unleash further exploration potential and bring synergies to the area, Statoil informed in a statement. “We wish to contribute with our experience, competence and technology, to ensure an efficient and profitable development of the Wisting discovery,” Averty added. “Statoil has developed new technologies such as the Cap-X subsea concept and promoted industry cooperation through the Barents Sea Exploration Collaboration (BaSEC) in order to deliver safe and efficient operations,” he stated further. According to estimates by the Norwegian Petroleum Directorate (NPD), the Wisting discovery could contain 241 million barrels of oil equivalent (boe) in recoverable reserves. The oil and gas major added that, to maintain production on the Norwegian Continental Shelf, it will have to continue making new substantial discoveries. As such, the addition of new resources from Northern Norway becomes an essential element in reaching this target, the company explained. Additionally, the agreement will give Statoil access to interesting exploration prospects located in the Norwegian Sea and the Barents Sea that will be matured for possible drilling in 2018.